Load shedding is back and we’re already sitting on stage 4. We’re just as surprised as you are, but here is why Eskom is implementing load shedding and why we’re sitting on stage 4, oh and we threw in the schedule for you so that you can plan your life. Technically, Eskom was meant to resume their load shedding schedule in January, which luckily for us was postponed. Eskom announced stage 2 load shedding after they had stated that there was a shortage of capacity as they needed to replenish and preserve emergency water and diesel resources. How did they manage to consistently supply power to South Africans you ask? Well see, what had happened was, Eskom performed maintenance on its power systems during the festive season which led to performance improvements. Another thing they did which helped them with supplying power was that they burnt diesel to make up the shortfall in generation capacity, which is far more expensive than all the other energy sources which Eskom uses. Eskom announced earlier today that they would be implementing stage load shedding from 13:00 pm to 22:00 pm as they had unexpectedly lost six additional generating units which essentially put a strain on the system. 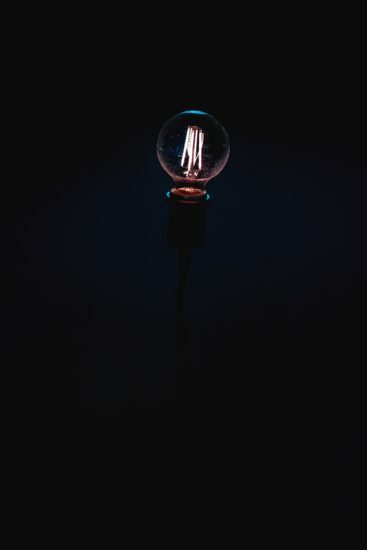 Stage 4 load shedding could mean unexpected blackouts outside of the load shedding schedule which Eskom has set and is available on their website. While stage 4 could go as far as a national blackout where the whole country is in darkness it remains as a last resort for the power utility. We moved from stage 2 to stage 4 #LoadShedding in a space of an hour or two. Dear South Africans we definitely have a crisis on our hands,is Eskom deliberately sabotaging us following #SONA2019? The post Eskom load shedding moves to stage 4 appeared first on Bona Magazine.